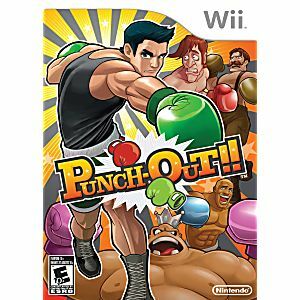 This is the Punch-Out Nintendo WII Game guaranteed to work like new and backed by the Lukie Games 90-day no questions asked returns policy! I bought this game for my Nephew and he loves it. If you want your young relative to be highly entertained then do get this game. It will definitely entertain them. 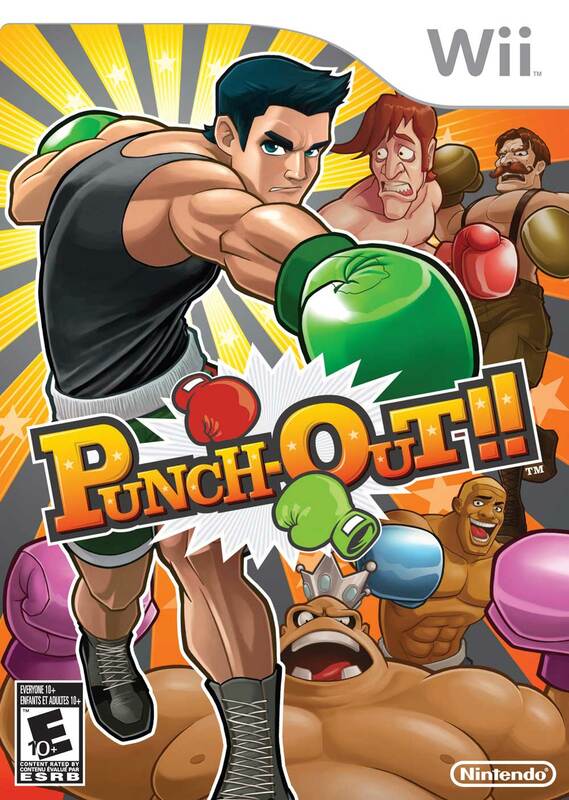 I got this game a few.days ago and it's great.It takes one or two fighter to get the.controls down but once you do it's great,and get a workout you have to actually.box to punch etc.It has all the.characters from both nes and snes versions I've gotten to tree hugger and can't beat him hard but fun.If you liked or played the ones one you'll love this one I do.Cut scenes are nice fun too. Firstly, received quickly and in perfect condition. Just played last night for the first time with my son, what a work out. Really fun maybe because I won but I enjoyed it, a little tricky getting used to the control of the punches-once you do look out. Enjoy this one, older kids love it.